Take joy in fairs and festivals like Diwali, Holi, Navratri, etc. 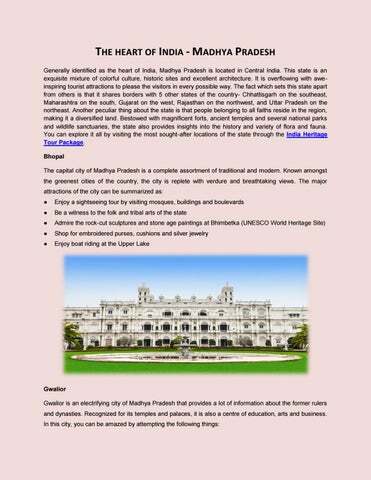 Conclusion With this intriguing list of major tourist places in Madhya Pradesh, don’t put your desires on ice to acknowledge the artistic heritage of the region along with enjoying fun-filled activities and plan a trip to Madhya Pradesh at the earliest to cash in on the opportunity. 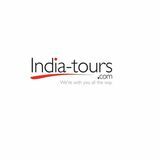 Inquiring into the all-round state of Madhya Pradesh can be really amusing in the company of friends and family.